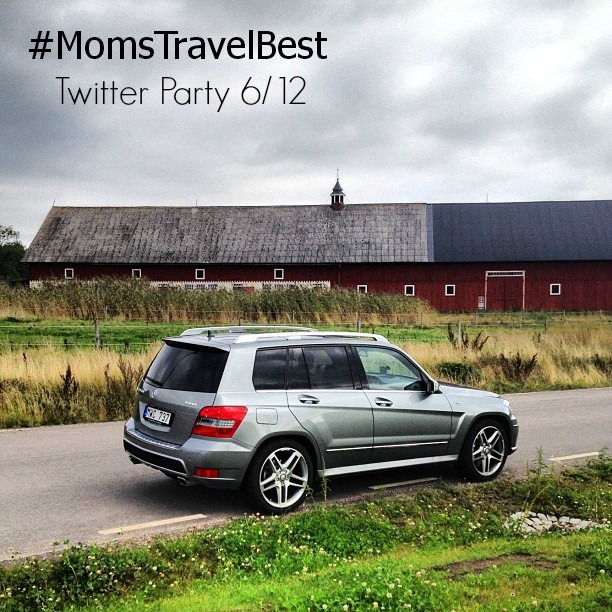 #MomsTravelBest Twitter Party on June 12. I would love to chat with you. Although travel prices may be rising, Americans are finding creative ways to cover the costs. Now is the perfect time to discuss budget-friendly approaches to having fun in the sun. That's why we're teaming up with Capital One for a Twitter party to chat about creative ways you can save and cover the costs of your summer vacation. In their recent Rewards Barometer survey, Capital One found that more travelers are planning to use credit card rewards to pay for summer getaways this year than last year. If you want to learn how to make your summer vacation affordable and enjoyable, then this party is for you! Prizes! Five trivia question winners will each receive a $50 VISA gift card. Prizes: We will be giving away a $50 VISA gift card to five people who answer the trivia questions correctly. See you on Wednesday. Looking forward to the chat. Be sure to follow me @Hinessightblog on Twitter.